As we head into December, all of us at Baltimore Heritage want to wish you a happy holiday season. We also hope you can join us on our final tours and talks of 2018. What better December treat than to take a loved on a heritage tour? In what has now become a December tradition for us, we’ve lined up a great tour for everyone who stays in town between Christmas and the beginning of the new year. 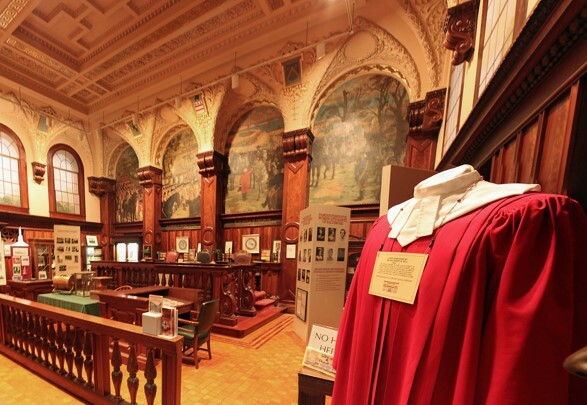 On Thursday, December 27, we’re heading to the Museum of Baltimore Legal History in what has been called the most beautiful courtroom in Maryland, the former Orphan Court of Baltimore City in the Clarence Mitchell Courthouse. Take advantage the the light traffic downtown and join us for a walk through this hidden gem! If you haven’t come along already, don’t miss the year’s final Lexington Market Catacombs tour this Saturday, December 8, 2018. And this Sunday afternoon the voice of WYPR’s Your Maryland, Ric Cottom, will share stories from his book: Little-Known Histories from the Shores of the Chesapeake to the Foothills of the Allegheny Mountains. Finally, if you haven’t yet renewed your membership with Baltimore Heritage, we are still looking for your support. With discounts on tours and talks for the coming year, becoming a member is a great way to explore Baltimore throughout the year. Membership gifts make fabulous holiday presents as well! Westminster Hall and Burial Grounds gives you the chance to descend into catacombs and visit the graves of Baltimore notables Sam Smith and James McHenry. Most famously, the graveyard is the final resting place of the writer Edgar Allan Poe. Please join us for a tour through the church, the catacombs and a walk through the graveyard with Baltimore historian Dean Krimmel. Our tour takes place the day after the 167th anniversary of Poe’s death, so feel free to bring along your black cape, roses, and bottle of amontillado for a toast! As the nation’s oldest continuously operating ironworks company, G. Krug & Son literally has helped build Baltimore. For over 200 years, the firm has fabricated distinctive components of such notable landmarks as the Baltimore Basilica, the Washington Monument and the Baltimore Zoo. 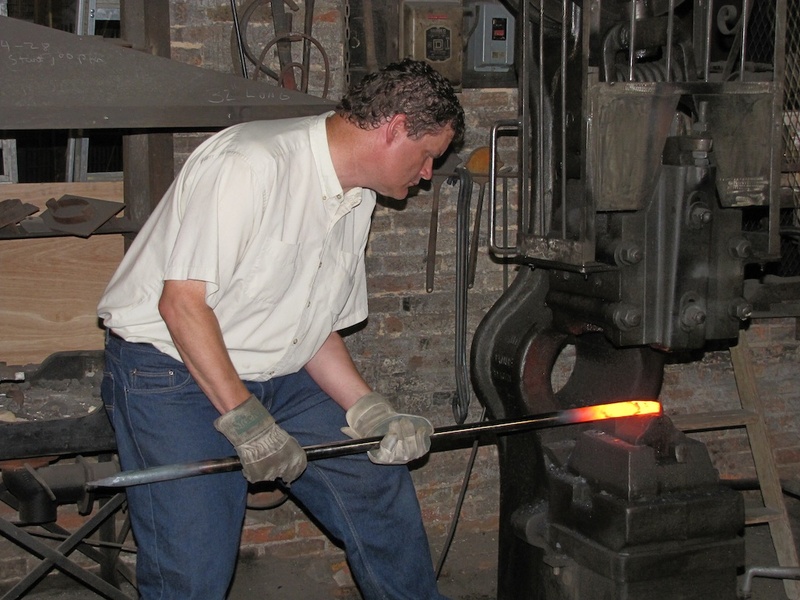 Just this year, they also opened a museum of historic ironworking, making them the nation’s oldest ironworks company and newest ironworks museum! Please join us on a tour of the museum, the ironworks, and 200 years of living Baltimore history. From its earliest origins as a Susquehannock Indian trail to its full twelve-mile length today, Charles Street is in many ways the back-bone of Baltimore. If you want to be charmed by Charles Street, the best place to begin is at the corner of Baltimore Street. Join our guide, Todd Harland-White, on a walk from the very center of the city, up Charles Street and around downtown. 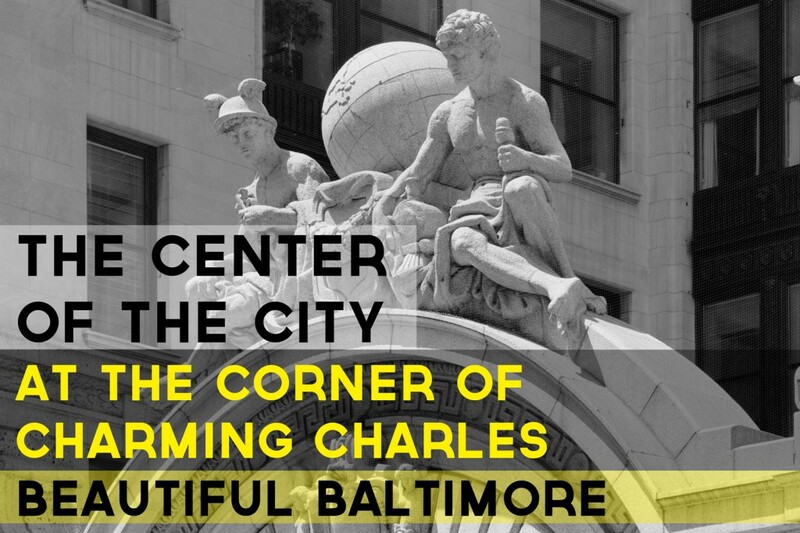 We'll rediscover the city skyline and search out the artistic details that grace some of Baltimore's most beautiful buildings. 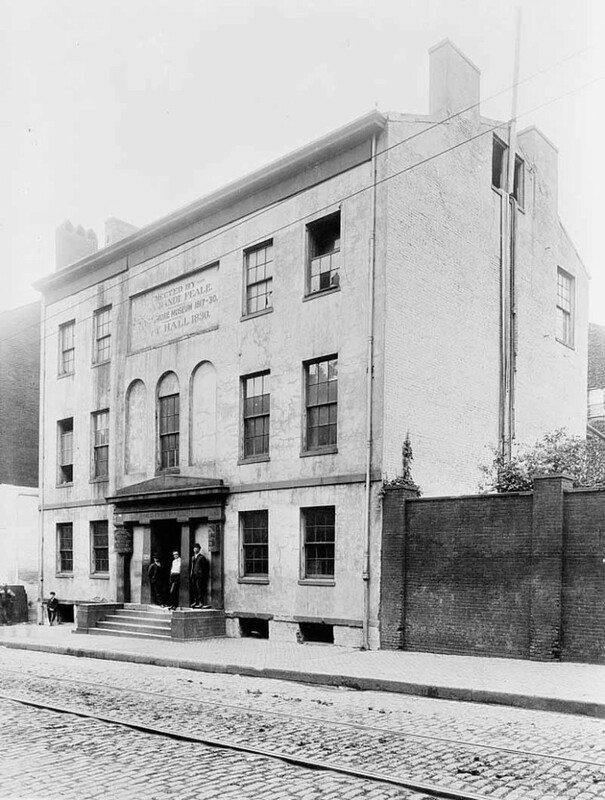 On August 14, 1814, almost exactly one month before the Battle of Baltimore and the bombing of Ft. McHenry in the War of 1812, Rembrandt Peale opened “Peale’s Baltimore Museum and Gallery of Paintings” on Holliday Street in downtown Baltimore. Learn more on Explore Baltimore Heritage.